"Take this diary. Each day you don't recall a name or place, make a mark on the page for that day's date. What if I forget to make the mark?" No posts have been made on this movie yet. 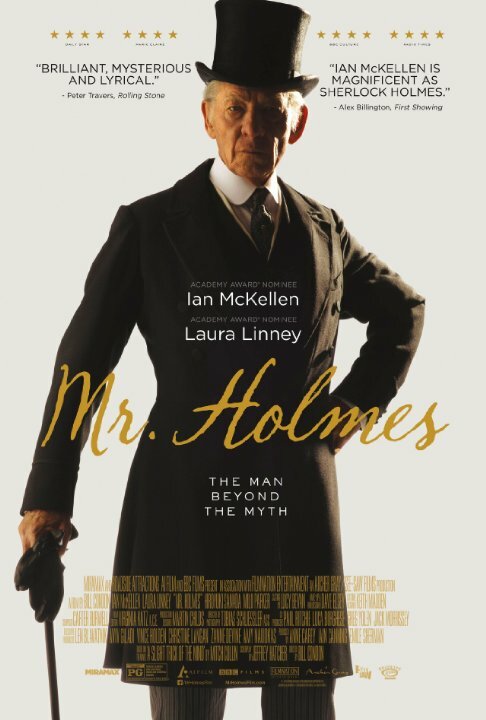 Be the first to start talking about Mr. Holmes!